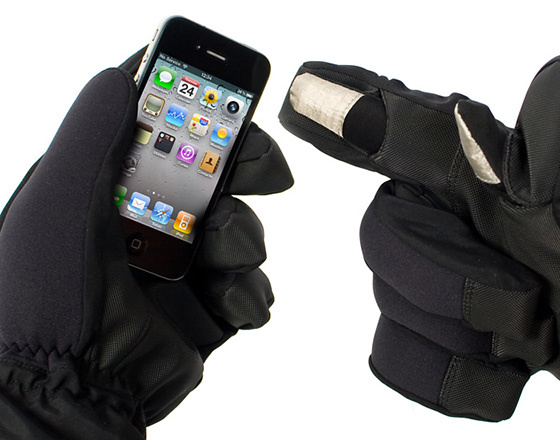 If you are into gadgets and also like snow sports such as skiing or snowboarding, chances are you liked the HD Video Camera Snow Goggles and will also like these ski gloves that allow you to operate touchscreen displays without taking off your gloves. 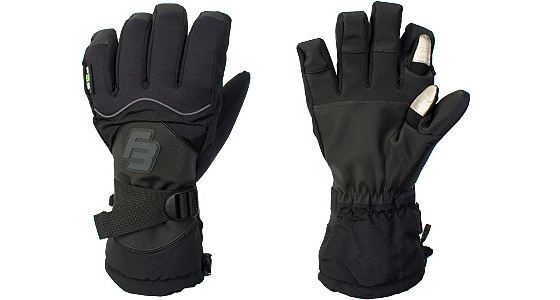 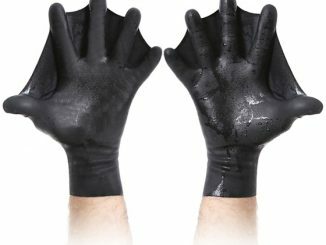 These gloves are very durable and extremely warm, so they will keep your fingers warm for a full day battling the slopes. 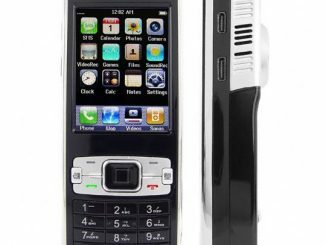 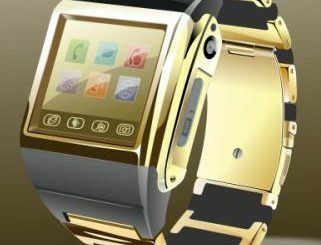 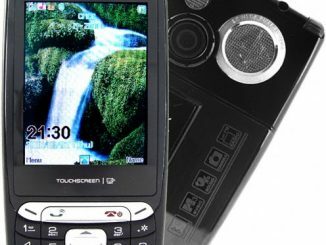 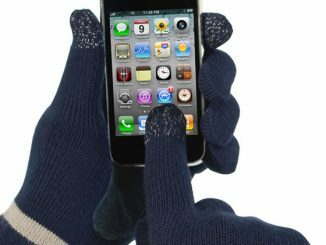 If you need to make a call on your mobile phone with a touchscreen, change your tunes on your iPod touch, or make changes on your touchscreen digital camera, you can operate them without taking off your gloves. 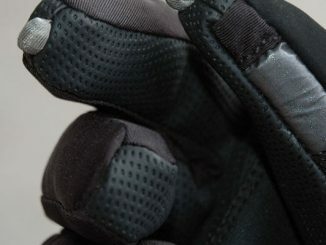 The forefinger and thumb on the inner sleeves of these touchscreen ski gloves are coated with metallic material that is conductive, allowing it to be sensed by touch screen displays. 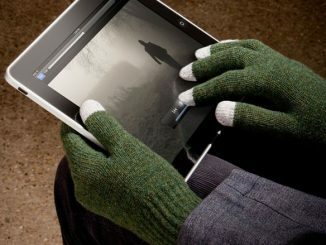 When you need to operate one of your portable electronic devices, just slide your forefinger and thumb out through the slots in the outer material of the glove. 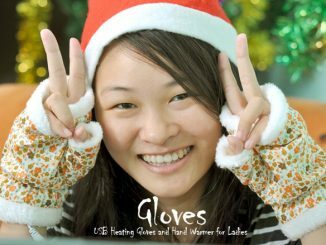 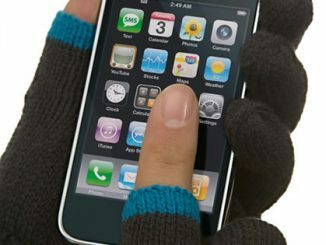 Your fingers are still covered by the inner sleeve to keep them warm, so you can operate your electronics without exposing your bare hands. 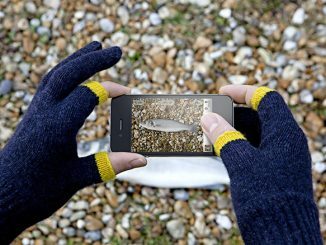 Firebox.com is now taking pre-orders for these Touchscreen Ski Gloves for £49.99 a pair.